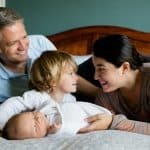 If you are like many parents, and choose to welcome a new baby into a rented home or apartment, the search to find personalized and unique items to fill up a nursery may be a daunting task, leaving you a frustrated, nesting pregnant Mama-To-Be. Below are some unique ideas on how to incorporate some style on those bland eggshell colored walls! When you're renting, sometimes you are forced to think outside of the box when it comes to home decor, based on particular regulations that your landlord decides on. One of the most common no-no's in renting is customizing paint color. 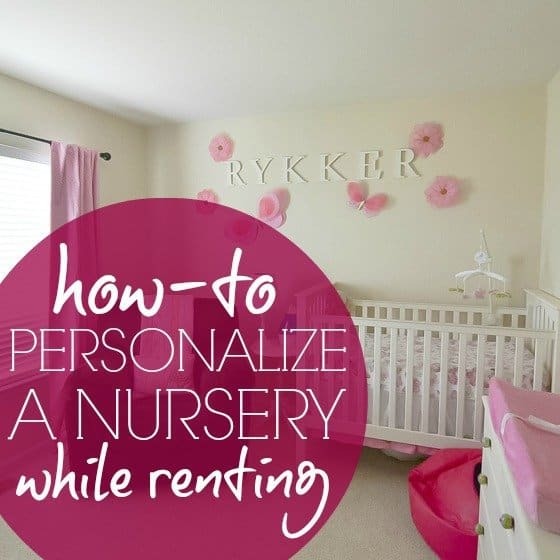 We're here to show you some ways to personalize the nursery, while using those white walls as a blank canvas, rather than a nuisance. 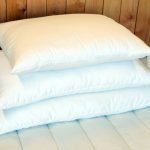 This one can also help save you money in the long run as well! 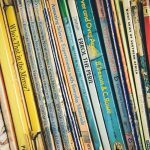 Many out-of-the-box nursery sets are made out of particle board, rather than solid wood. 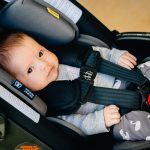 As most nurseries are temporary, as is the furniture, manufacturers made this option to be cheaper for parents, while also keeping their acceptable margins. Instead of buying a fabricated set, consider piecing out certain items such as a dresser and buying them separately. You may also have an older dresser or chest of drawers that you've been looking to rehome. 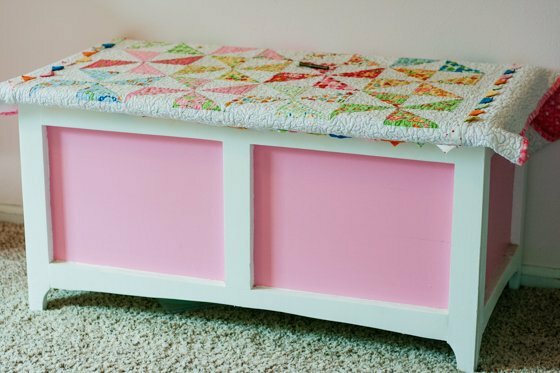 Instead of buying new, think of custom painting your furniture! Most older style dressers were indeed made out of 100% solid wood, making them a better investment in the long run because they will last much longer. 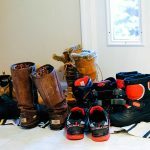 Because they were made of quality materials, they can easily be sanded down and either refinished or painted. Painted furniture is very chic these days, and an easy way to make a bold statement in a room. Consider painting the dresser top a bright turquoise for a pop of color, or the handles a vibrant yellow. The sky is the limit! 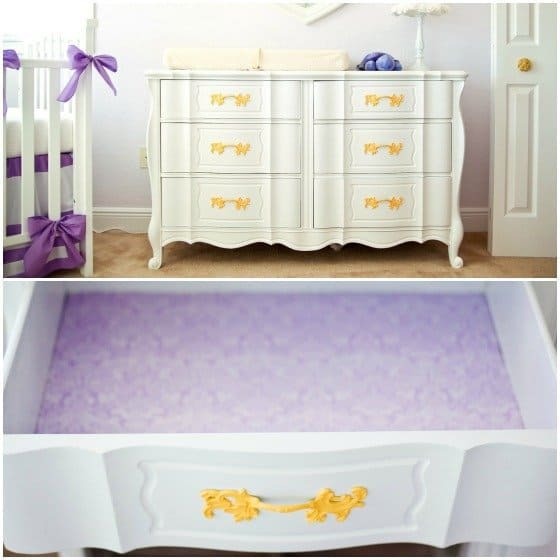 Also, if you choose to use a larger dresser, you can always place the changing pad directly on the surface of the dresser, and changing pad covers are also an inexpensive way to add some drama. If you are not a DIY type, check facebook or craigslist for a local person that may be willing to refinish the furniture for you. This is an easy way to add in some personality to your child's room, while also being cost-effective. 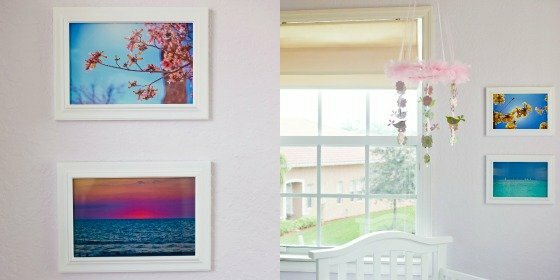 Frames can oftentimes be purchased at your local dollar store, and spray painted or painted to match your nursery color scheme. Metallic colors are a funky neutral option, and these frames can also transition to display the child's artwork or achievements as they grow up. Upload your favorite images to MPix and blow them up to a stunning 8x10 size to show them off on the wall. You can also create a gallery-style wall, mix matching frames and photos in a random pattern on the wall. 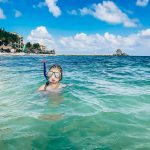 Have fun with this by letting your spouse also choose their favorite images, whether they be a scenic photo from your honeymoon, or your favorite ultrasound image. Do you have a husband that loves taking on projects, or a father or father in law with a history of creating beautiful things out of wood? 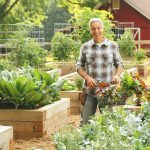 Ask them for help on this project (or take it on yourself!) 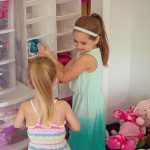 Toy boxes are a simple beginner level project that are easy and fun to customize however you'd like. You can stencil your future child's name on the box, or use laminate paper on the inside for a dramatic pop of color. If you're a very beginner, easy DIY kits exist that already have pre-cut wood inside it such as this one, or you can embrace the adventure and utilize this simple design that also features a shopping list and a pre-made "cut list" sure to help the novice navigate their way at your local Lowes or Home Depot. 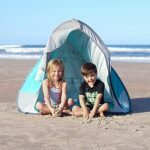 Once the piece is constructed, the personalized fun begins, and your child is sure to appreciate all the effort taken for this piece for years to come. Tip: If your child is small, make sure to be aware of the corners of your toy box. 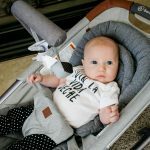 If it's a square design, you can either use a blanket to protect your child, or create a pad for the top out of some crafting foam and material, staple gunned securely to the underside. Once again, these are ways to also bring your nursery style out while doubling as being practical. 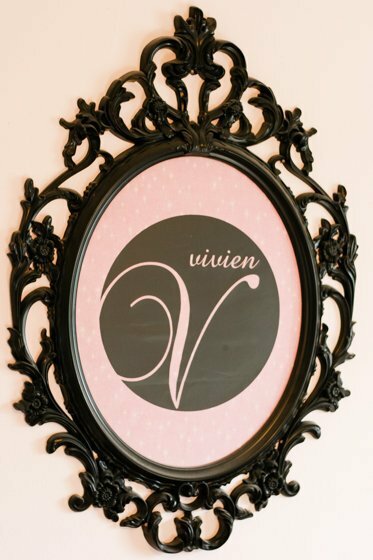 A simple search on Etsy will bring up thousands of different options for a decal, however, if you dread adhering it directly to a wall if you are facing moving in the near future, consider custom framing it instead. You can buy a piece of fabric to adhere to the cardboard frame inside, or scrapbook paper will also do the trick. After that, you can adhere the decal directly to the fabric or paper, and place it inside the glass. Ikea has many large and dramatic wall frame options, similar to the one pictured above, or you can choose your local retailer for any frame that suits your desire (even a poster sized frame would look great!) Hanging their name, initial, or monogram over the crib is a way to really tie together a nursery, and make it feel much more personalized, while not spending a ton of money. There are so many options on the market to create a beautiful space out of handmade items. 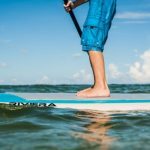 If you aren't crafty, these items can be easily purchased, and you know that you are truly investing in a personalized piece, while also supporting a small business, or a work-at-home mom. 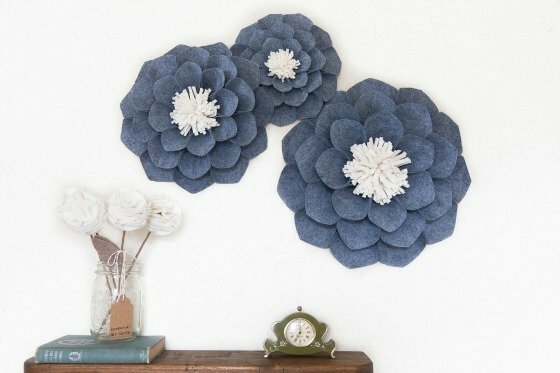 We adore these handmade fabric wall flowers created by our own Editor, Megan V. The book Embellish Me will show you how Megan created the above felt wall flowers, or you can contact her directly on how you can go about ordering some made by her. 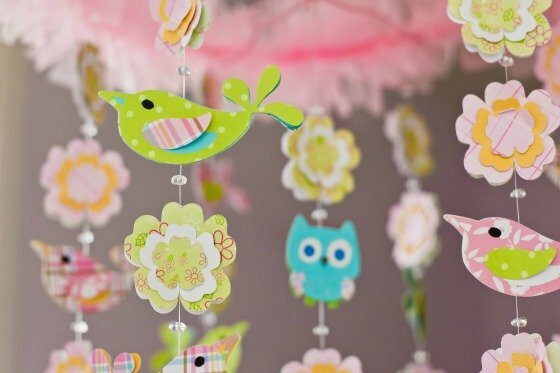 Check out this Daily Mom post on Etsy Mobiles For The Classic Or Modern Nursery to see how handmade mobiles can help transform a nursery into a unique and personalized space. Dreamcatchers are also a great handmade (and fairly inexpensive) item that can be easily made with re-purposed doilies and a crafting hoop, or purchased in the handmade section of Etsy. We also love the idea of wall garland, or flags, especially for a little boy's nursery. Whatever way you choose to bring in a touch of personalization into a nursery, know that the love that will soon envelop the nursery once your newest addition arrives will be the ultimate gift that room will ever see, and it will likely evolve into your favorite room in your home.